In the market for the perfect luxury property? 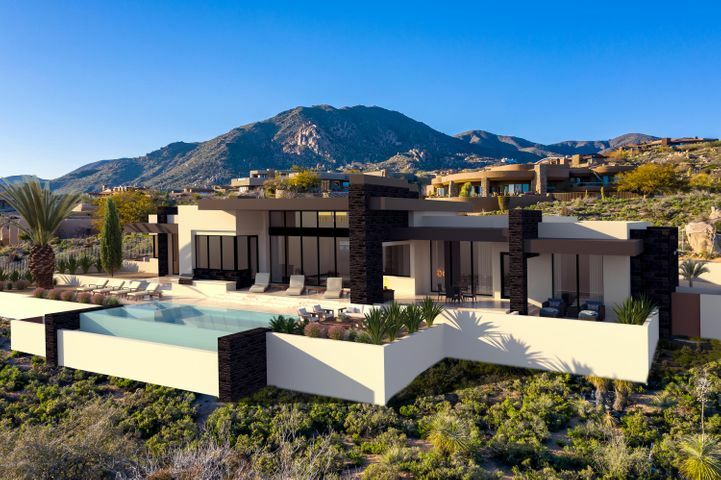 Desert Mountain offers a fabulous selection of homes priced between $3,000,000 and $4,000,000.These coveted Scottsdale homes represent the pinnacle of private golf community living with exceptional views and world-class luxury amenities. Whether you seek the perfect golf residence for your winter vacation or are hunting for the home of your dreams, you will find a home to suit your needs at Desert Mountain. 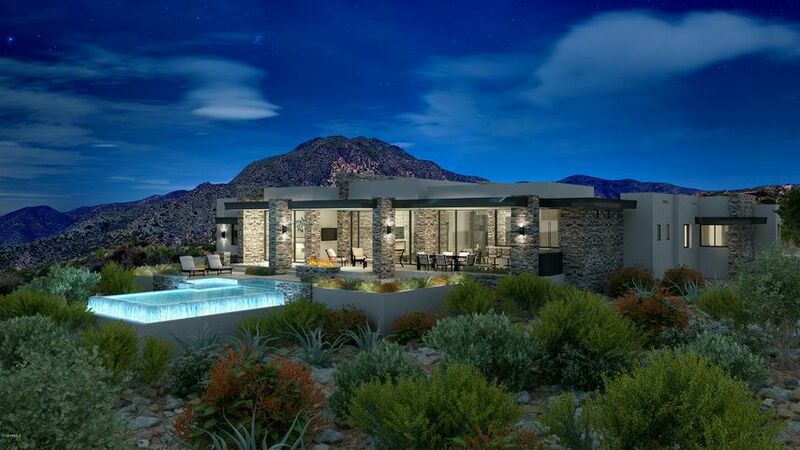 Custom designed and incredibly luxurious, many of these homes provide breathtaking views of the mountains, desert landscape and city lights. 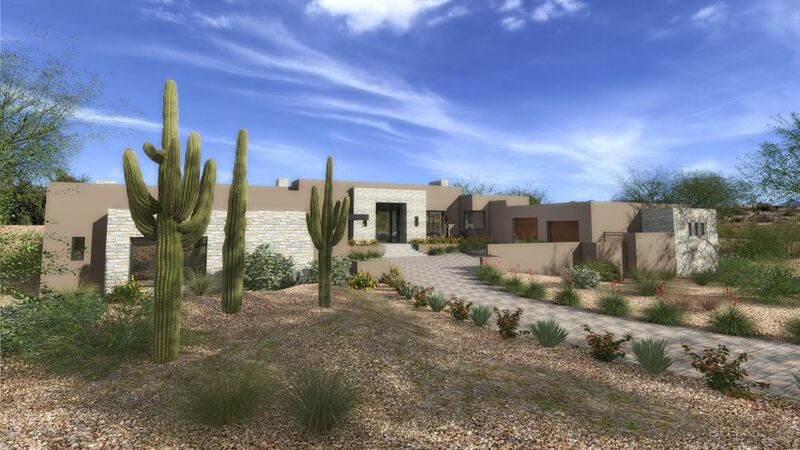 A number Desert Mountain homes even come with exclusive membership to the Desert Mountain Golf Club, complete with access to six different golf courses and clubhouses. 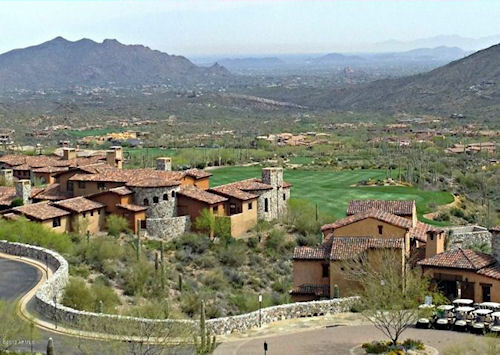 Members of Desert Mountain enjoy dining, golf, tennis, fitness, hiking and more. 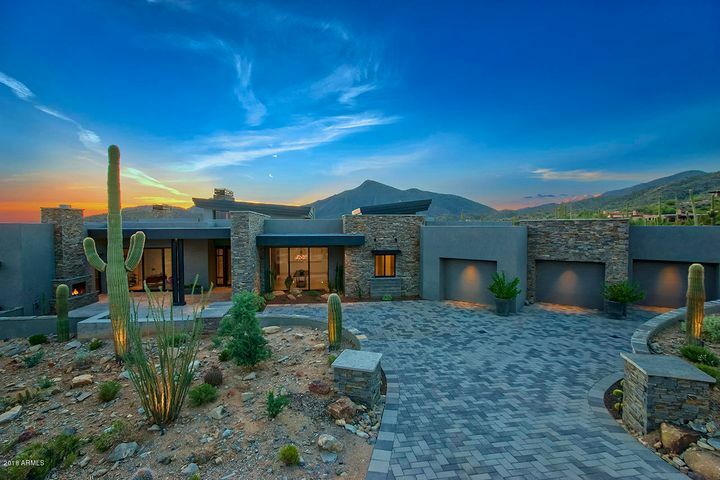 Get started on finding your ideal Desert Mountain home by browsing the listings below. To arrange a tour of homes with luxury Realtor Carmen Brodeur, call (602) 791-0536 or email Carmen@TopScottsdaleHomes.com. Imagine living your dream vacation every day of the week – sunny skies, sweeping desert panoramas and championship-caliber golf. 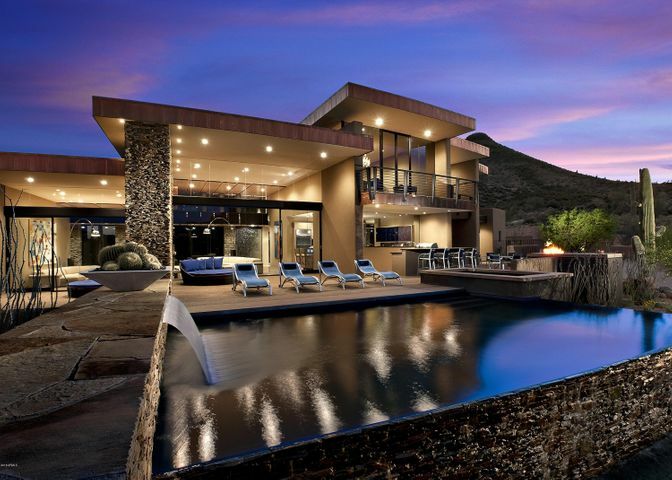 This is the kind of lifestyle you’ll find at Desert Mountain. A celebrated Scottsdale golf community, Desert Mountain stretches across 8,000 acres of rolling hills and lush Sonoran plant life. 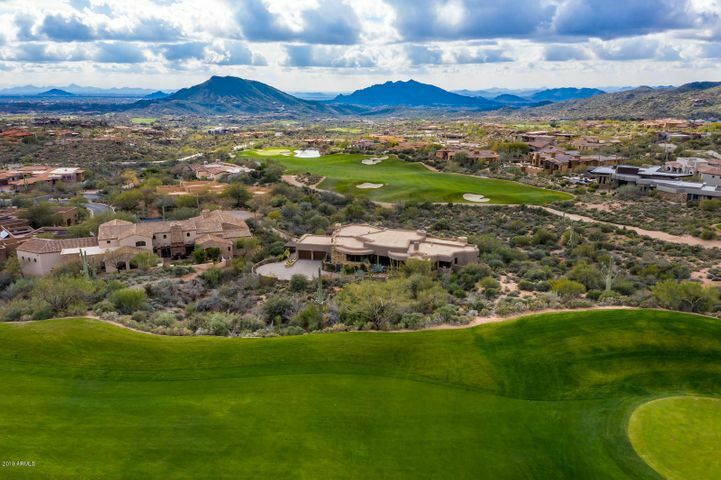 This vast community in North Scottsdale offers endless luxury and leisure for both golfers and non-golfers, as well as some of the most desirable custom homes in the Valley. You won’t find a more spectacular collection of golf properties, courtyard homes and luxury estates anywhere else. Desert Mountain is a true golfer’s paradise featuring six Jack Nicklaus designed courses. Golfers of all skill levels can enjoy world-class golf coupled with unbeatable views of the Sonoran foothills and nearby mountains. However, Desert Mountain doesn’t only offer golf. Nature lovers can hike on Desert Mountain’s own network of scenic trails, and fitness and sports enthusiasts will love the state-of-the-art exercise facility and tennis complex. Those who prefer a more relaxing day can unwind at the pool or soothing day-spa or enjoy a five-star meal at one of Desert Mountain’s many clubhouse restaurants. 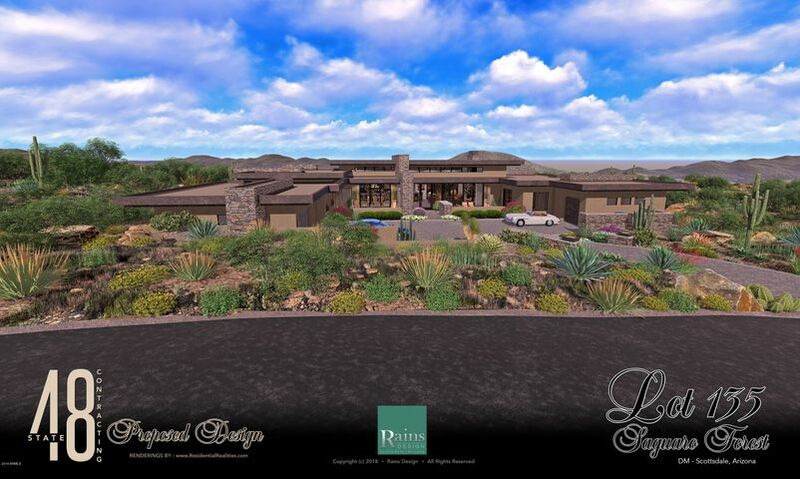 Desert Mountain is a community designed for luxury lovers from all walks of life. 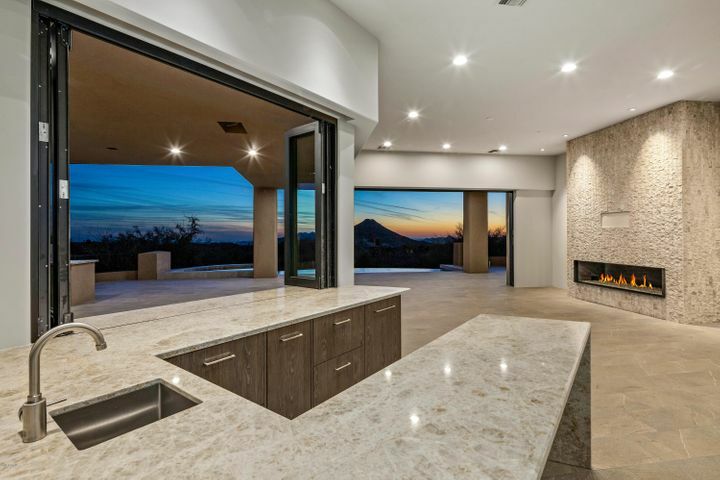 If you are interested in finding your dream home in Desert Mountain, contact the Scottsdale home specialists at Trillium Properties today. We can help make your dream a reality. 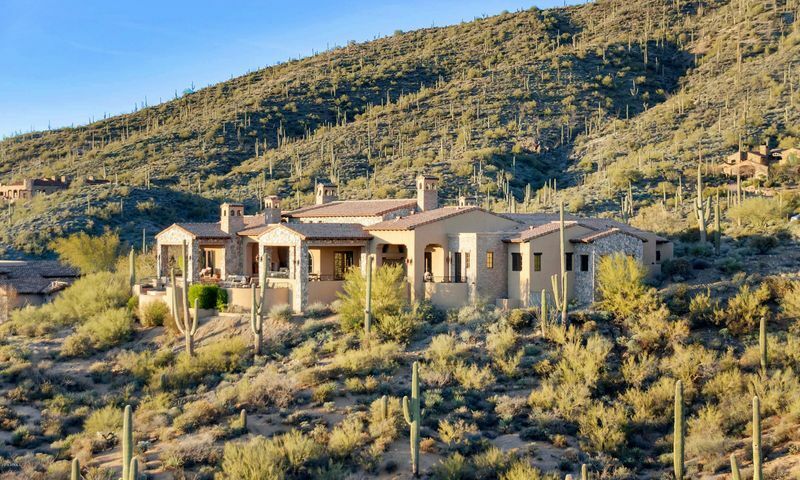 Call us at (602) 791-0536 or email Carmen@TopScottsdaleHomes.com to set up a private showing of Desert Mountain homes for sale.